Four Sri Lankans arrested by counter-terrorism police hours after flying into the country have been released under investigation. 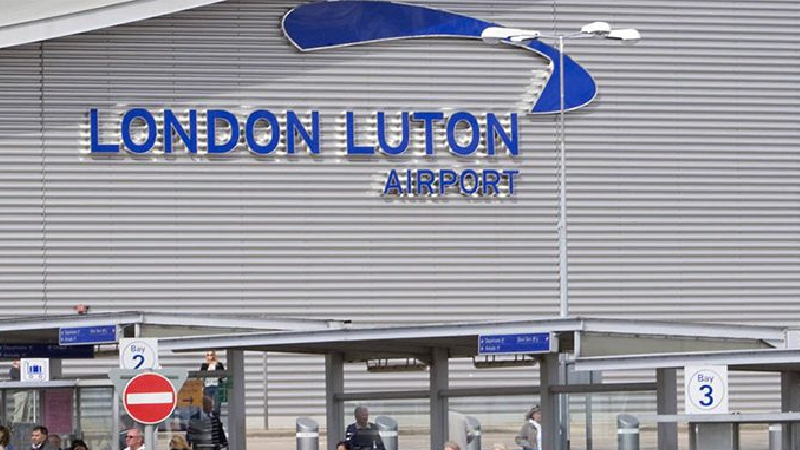 The Sri Lankan arrived at Luton Airport on Wednesday and were arrested by police on suspicion of being members of a banned organisation the next day. They were released on Friday.